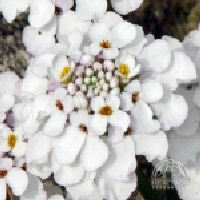 While old “classics” may be among the best perennials for container gardens, there are also new ones introduced every year. Only a few of those will stand the test of time and become classics. 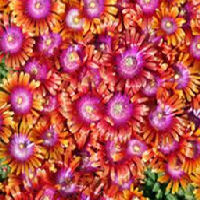 In the past few years, many new perennials have been introduced. 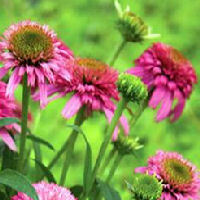 Heritage Perennials chose their top 8 that will work in container gardens. 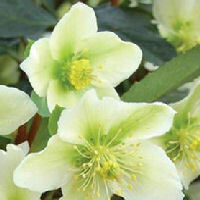 New varieties of plants are introduced every years. Keep up to date with what is new for your to try by visiting websites, subscribing to free catalogs and visiting nurseries or garden centers. 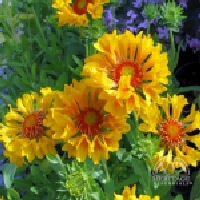 My favorite perennials for container gardens are coreopsis, coneflower and yarrow for sun. I also have sempervivum (hens and chicks) that came up on their own in an old pot the first summer I lived in my house. The previous owner had planted them and 13 years later they are still growing. I re-potted them once! I also have daylilies, coral bells, clematis, salvia, ajuga, ivy, vinca, nettle and hostas that I use in areas with partial shade to sun – dianthus and ferns too – almost forgot them. Below is a list of recommended perennials for container gardens. Maybe some are already your favorites, but there may be some new ones for you to try growing as well. To find others, visit garden.org (National Gardening Association). 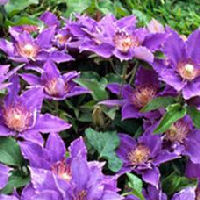 Enter your hardiness zone, plant type “perennial”, special features “good in containers”. You will get lots of recommendations. Narrow your search by color, bloom time, sun, etc. To make sure you are able to enjoy your perennials from year to year, learn how to overwinter them. 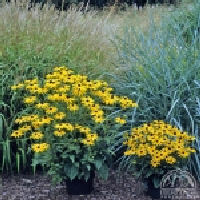 When you purchase perennials for containers, they will have planting instructioins that indicate whether they are best grown in full sun, partial sun or partial sun/shade. Full sun is at least 6 hours per day. Partial sun is 3 to 6 hours. Partial sun or shade indicates plants should receive filtered or dappled sunlight throughout the day. 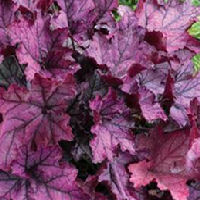 See additional information about shade gardening.